Vinyl flooring is a plastic material sold as sheets or tiles. Sheet flooring is applied from 6-, 9-, or 12-foot-wide rolls; tiles are normally 12 inches square. Sheet flooring is generally used where a seamless look is wanted; it is also impervious to damage from water, which can seep between the joints of other flooring materials. Installation of sheet vinyl is best left in the hands of a professional or experienced installer; tiles are more likely to be installed by do-it-yourselfers. 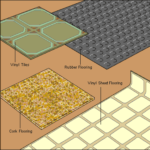 Two manufacturing techniques are used to produce sheet vinyl flooring: inlay and rotogravure printing. With inlaid flooring, the more expensive and durable of the two, the pattern goes all the way through to the backing. In the manufacturing process, vinyl granules are applied to a backing through a series of templates, giving the design substantial visual depth. 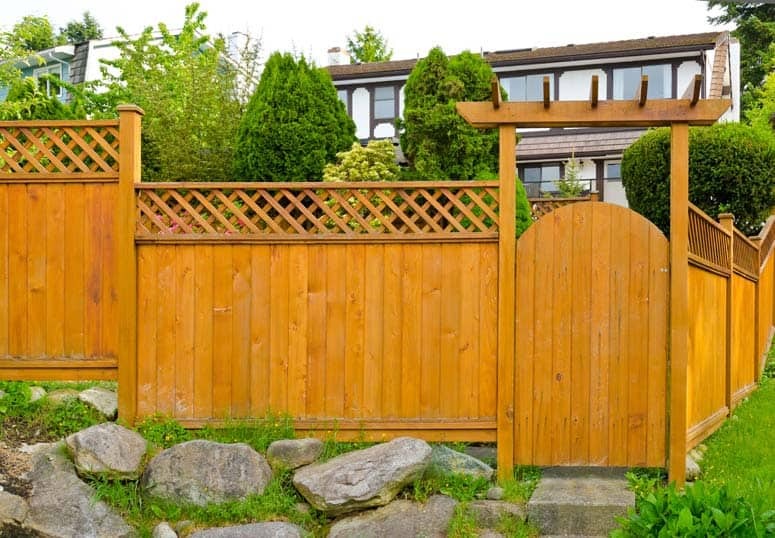 Multiple layers are fused together, and then the surface is given a wear layer for protection. With a less expensive rotogravure floor, the pattern is printed with vinyl inks onto a coated mineral felt backing and a wear layer is added. Vinyl tiles may be a composite—a mixture of vinyl, mineral fibers, and clay—or, for more durability, they may be solid vinyl. It almost always pays to opt for a high-quality material that will last because labor is a significant part of a flooring job unless you do it yourself. High-quality vinyl is generally thicker than run-of-the-mill varieties and has a very durable wear layer that helps repel dirt and spills. Look for a urethane wear layer or, better still, an “enhanced” urethane wear layer. Urethane wear layers hold up best to foot traffic and come closest to meeting the “no wax” promise, but even they will eventually lose their shine. A vinyl wear layer is a bit more stain-resistant. If durability is more important to you than unlimited choice, be sure to check out commercial vinyl flooring, which comes in a smaller palette of possibilities but is extremely hard-wearing. Vinyl flooring may be applied over a variety of flat, clean, smooth surfaces, including plywood subfloors or concrete. 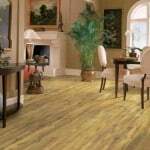 Or it may be applied over existing floors such as wood, linoleum, or vinyl. (Because older resilient floors or their adhesives may contain asbestos, which is dangerous when airborne, leaving an old floor in place and covering over it is common practice). But be certain the subfloor is absolutely smooth. Bumps, seams, and even raised nail heads will eventually become visible on the surface.